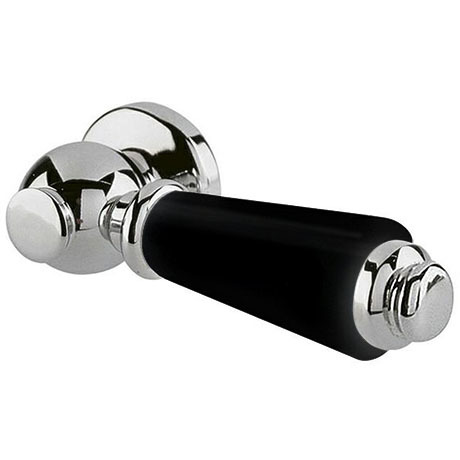 The luxury black ceramic cistern lever is designed and made by Hudson Reed. The ceramic handle lends itself to any traditional/period bathrooms. Hudson Reed prides itself on the high quality of their products.